 This is a broad overview of MecSoft's latest standalone software, VisualCAD/CAM 2014. 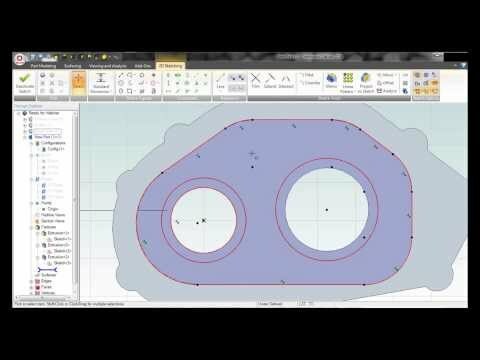 This video provides a fly-over of the new modules included in VisualCAD/CAM. To learn more, visithttp://mecsoft.com/visualcadcam/.